Every year on the run up to Christmas urgent removals seem a lot more popular than any other time of year. Whether you are needing a furniture store collection and do not want to wait until after the year for delivery, or a purchase from gum tree you need before family arrive at Christmas, it is always a rush to have things done before the holiday season. 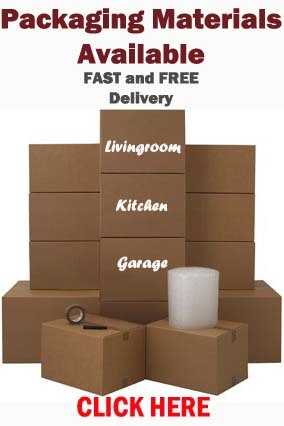 Although not guaranteed, BSR do provide same day service and short notice removals depending on availability at no extra costs. 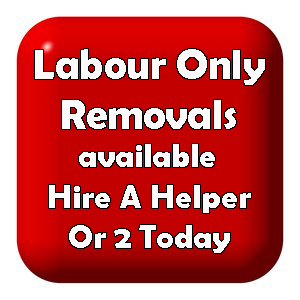 The more notice you can give the better, however, If you are looking for a removal carried out in an hour or in a week, please keep BSR in mind. 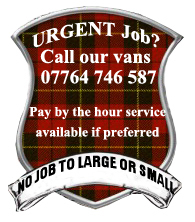 If for some reason we are fully booked up and cannot carry this out, we do know many in field and will do everything we can to find a company that can help you out. This entry was posted in Removal Services Edinburgh, Lothians and Fife and tagged removals in a hurry Edinburgh, Removals in Edinburgh, same day service movers Edinburgh, same day service removals Edinburgh, urgent removals Edinburgh, urgent removals Midlothian. Bookmark the permalink.